Meet with Lotus Center owner Heather Shannon, LCPC to develop and progress through your meditation practice. 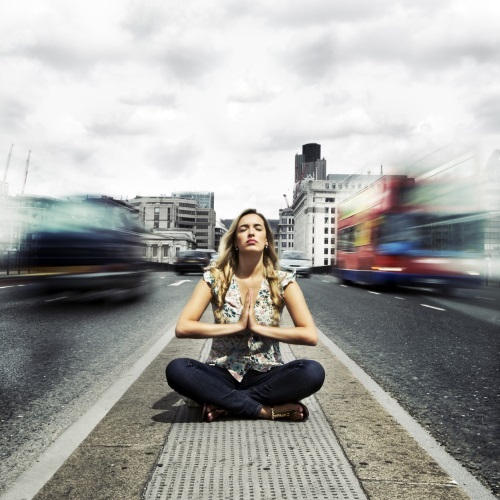 Debunk the meditation myths that could be blocking your path. Learn to manage the fidgets, find the time to practice and maximize your brain benefits with 1-on-1 meditation coaching. In addition to being a psychotherapist and certified health coach, Heather is also an authorized Shambhala Guide and has been meditating since 2005. She believes our brain is our #1 asset in life and meditation is the best gym for training your brain. Pricing: $150 for a single 1-hr session or 3 sessions for $399. To schedule your session, please register below. Upon completion of payment, you will be taken to the online scheduling portal. Please indicate you are a new client, select Heather Shannon from the clinician drop-down and in the Notes section that this is a meditation session.